Over the years road bikes have increasingly diversified. Endurance bikes, gravel machines, aero enhanced road bikes, there's now a lot more choice if you're looking to buy a new road bike. But if you what you want to do is ride fast - and who doesn't - and race, then a race bike is what you need. Race bikes focus on pure performance, with high stiffness, low weight and responsive handling key requirements. They need to provide the necessary lateral stiffness to take all your watts at the pedals and convert into forward motion as efficiently as possible. Weight needs to be low for battling gravity and handling needs to provide unflappable control in a fast moving peloton or descending a mountain. 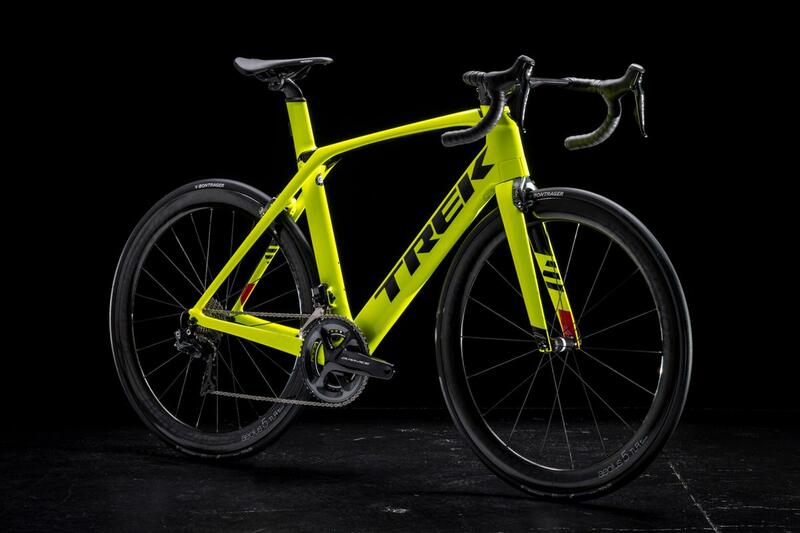 Many of the best race bikes have been developed to meet the demands of professional racing cyclists. 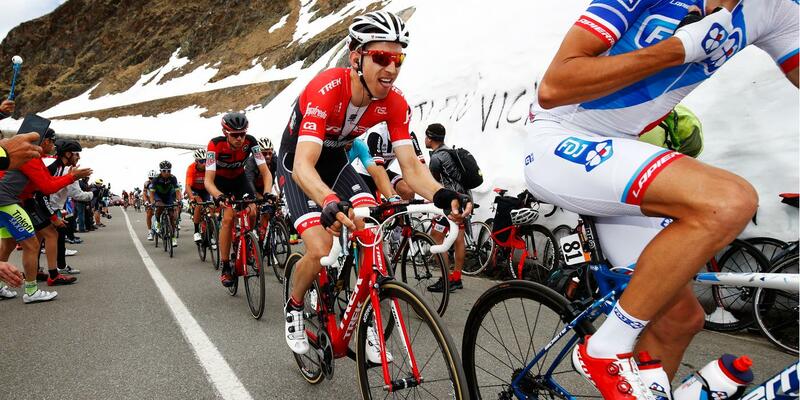 Feedback from the world's best bike riders helps to inform and influence the direction engineers and designers take new road race bikes, and though we might not be riding at the same level as pro cyclists, what works for them generally works for us too. We've probably said it before, but we'll say it again, there really has never been a better time to buy a bike. Compared to the old days of spindly steel frames and down tube shifters, race bikes have come an incredibly long way. The level of performance available from the latest road race bikes is truly phenomenal. 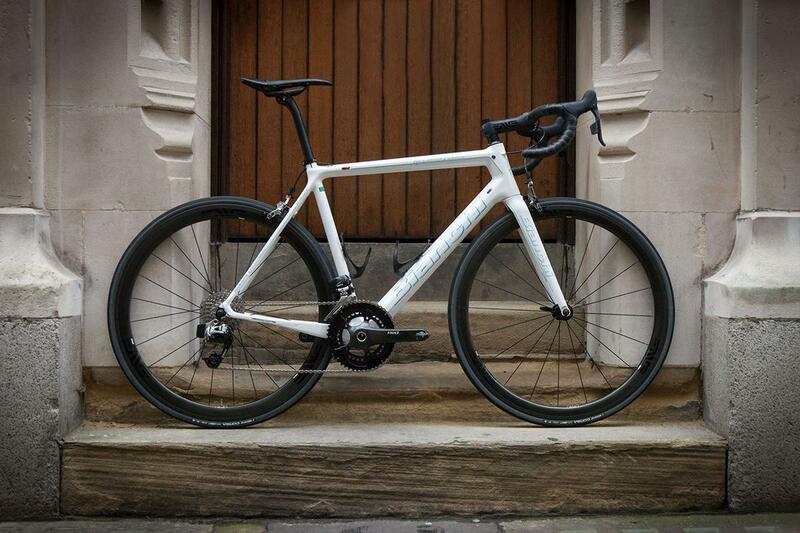 Every time one of the bike brands we here at Bespoke Cycling work with launches a new bike, we're staggered that they've managed to find more performance. But find more performance they do. 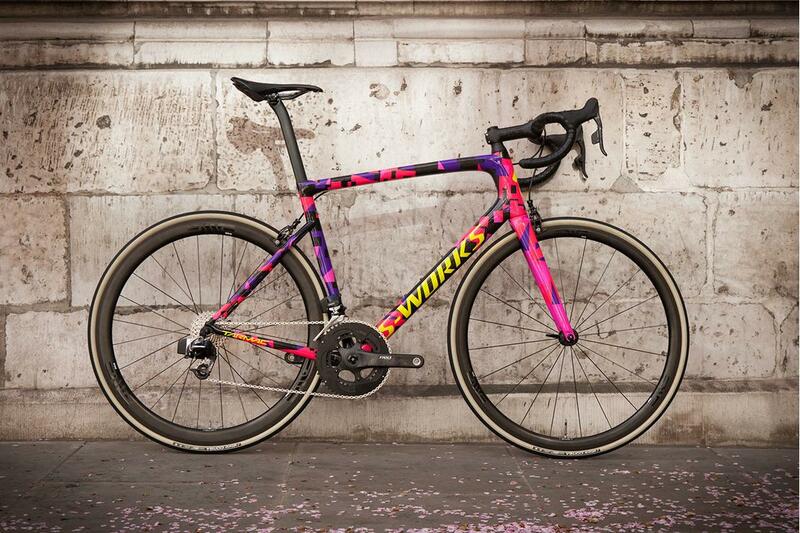 One of the best bikes for racing has long been Specialized's Tarmac. It's a bike synonymous with winning races, from Grand Tours to Surrey Leagues, but we'll be the first to say the last generation bike, while not a bad bike as such, was a bit underwhelming. That all changed with the new SL6, and thanks to a ground-up redesign the Tarmac quickly rocketed to the top of our fave bike list. It's not only lighter and stiffer, and benefits from the company's advanced aerodynamic engineering, but the handling is a real highlight. It's the Porsche 911 of the bike world: quick, entertaining, great in the corners, and eminently usable every day. For a long time weight and stiffness have been the two cornerstones of a road bike DNA, but there is increasingly a third consideration: aerodynamics. Whether you choose an aero bike or not comes down to personal preference and the sort of rider you are and what type of riding you are. For road racing aero generally trumps weight but for riding in the mountains there's no greater feeling than a super lightweight road bike for helping you to battle the effects of gravity. Since the launch of the Cervélo Soloist in 2002, aero road bikes have come on leaps and bounds, and the latest aero bikes, like the Trek Madone, combine cutting-edge aero performance with the low weight, high stiffness and comfort you want from a race bike. The Madone's trump card is not just impressive aero performance, but by utilising the same IsoSpeed decoupler as first introduced in the Domane endurance bike, you get an aero road bike that also managed to provide a comfortable ride, isolating you from vibrations. If the Tarmac is a 911, the Madone is a Bugatti Veyron: fast and silky smooth. How important is aero? Well, on a flat road at speeds of about 20mph up to 90% of your energy is consumed with pushing through the invisible barrier that is air resistance. And when the road points up, at a gradient under 5% you're better off with an aero setup because you're travelling fast enough for wind resistance to still be a factor. But on steeper gradients, the tide turns in favour of a lightweight setting, as you're not going fast enough for aero drag to be your biggest concern. If weight is your key concern, and it will be if you ride predominantly in the hills or plan to embark on an event like La Marmotte, then you'll be most concerned by a lightweight bike. While professional road bikes are stifled by the UCI's 6.8kg minimum weight limit, there is no such limit on the bikes you can buy - we regularly build bikes under this weight while making no sacrifice to durability and ride feel. 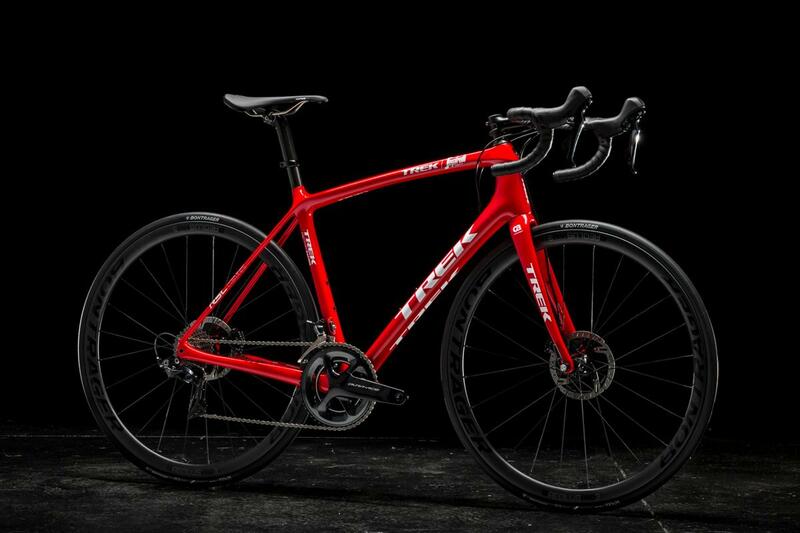 One of the lightest is the latest Trek Emonda (above, in disc brake form). The top of the range SLR 10 weighs just 4.65kg for the complete bike, but the entire range is remarkably light and the mid-range models, in particular, represent incredible value for money. Even if you add disc brakes, and the new Emonda is available with that option, the weight penalty is close to negligible. 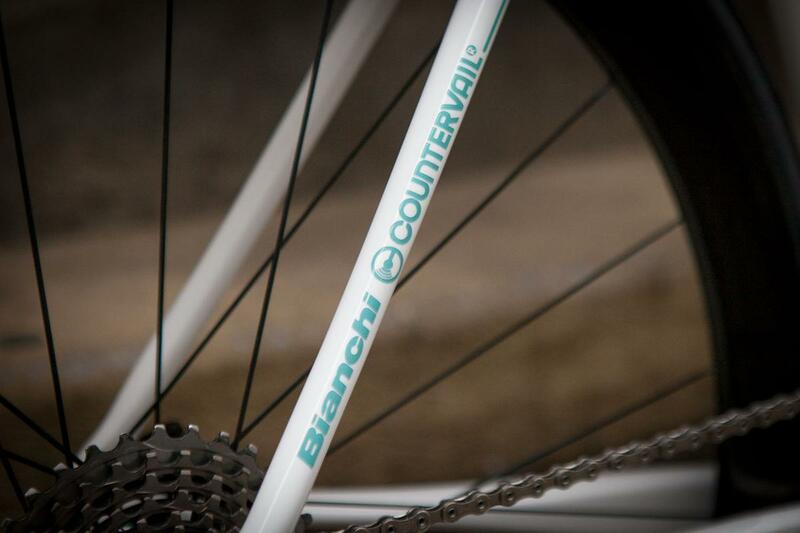 Another lightweight choice is the feathery Bianchi Specialissima. Just 780g for the frame and thanks to the clever Countervail material baked right into the carbon layup, it cancels out a lot of the vibrations that can generate discomfort on less than smoother roads. Continuing with our car analogy, the Emonda is a Lotus Elise and the Specialissima is an Alfa Romeo Spider. Aside from aero and weight preferences, one big choice to make this year is the braking system, and whether to go with rim or disc brakes. Rim brakes have been honed over decades and the latest brakes and advances in carbon wheel design have led to braking performance that is very reliable in all weathers. Disc brakes are fast catching up. That they offer superior braking power is not in doubt, but weight has been the Achilles heel thus far. That's starting to change, with Shimano, SRAM and Campagnolo rapidly advancing their disc brake groupsets and reducing the weight penalty. Bike designers too are rapidly embracing disc brakes, and the Emonda Disc, Tarmac S-Works Disc and Cervelo R5 point to a future where you can have a race-ready bike that is light, stiff and disc-equipped. At the moment, for the lightest possible setup in optimal conditions rim brakes are hard to beat, but disc brakes are increasingly popular, as a glance at our Build Gallery shows. If you want to talk to us about your new road race bike please get in touch today. 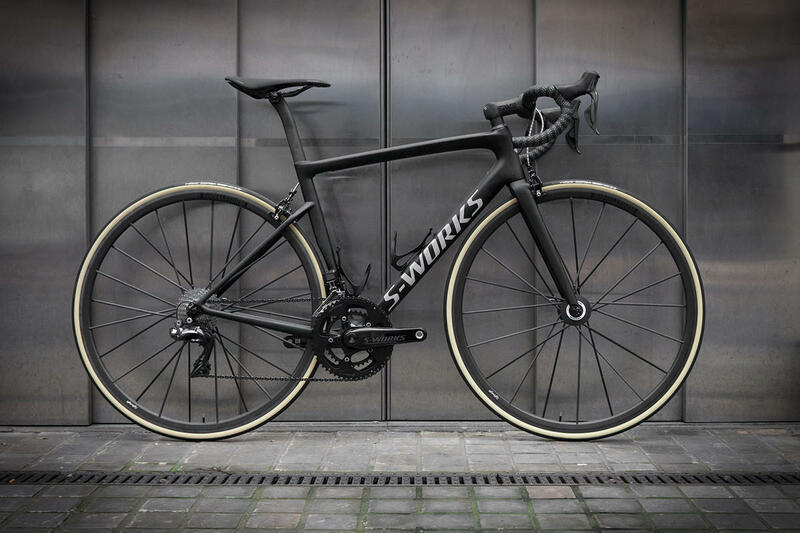 The Specialized S-Works Tarmac Ultralight - just 5.75kg for the complete bike! Read more here. 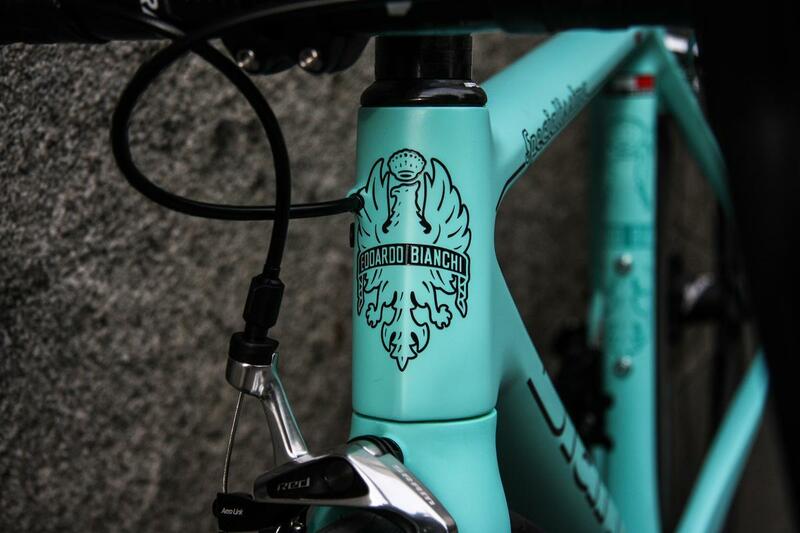 A striking Bianchi Specialissima from their custom-painted "Tavolozza" programme. More photos in our Build Gallery. 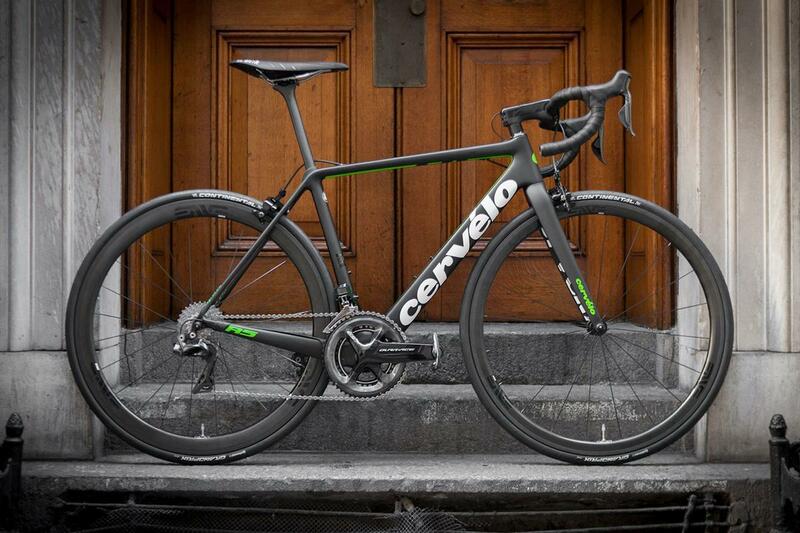 The Cervélo R5 - stiff, light and race-ready. Lots more pics in our gallery.